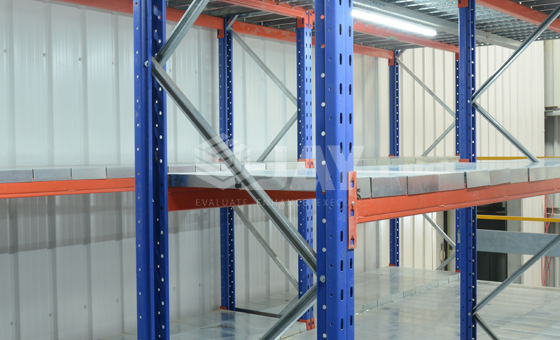 Jay Storage Solution’s Multi-tier Boltless Long Span Shelving System is an innovative concept, which enables the shelving bays to be configured with complete freedom. 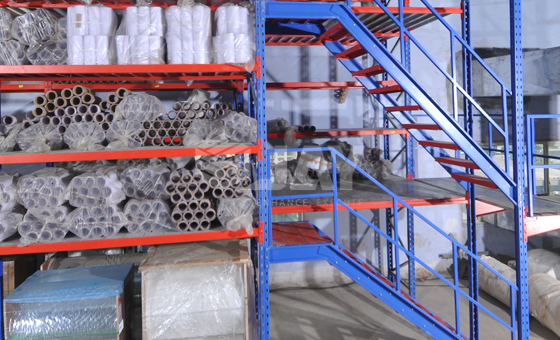 It is easy to assemble and will handle a multitude of storage problems with ease thanks to a comprehensive range of accessories. 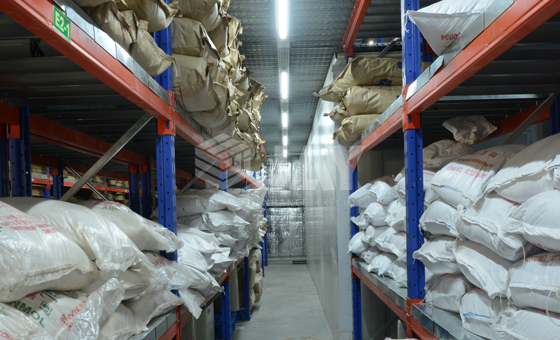 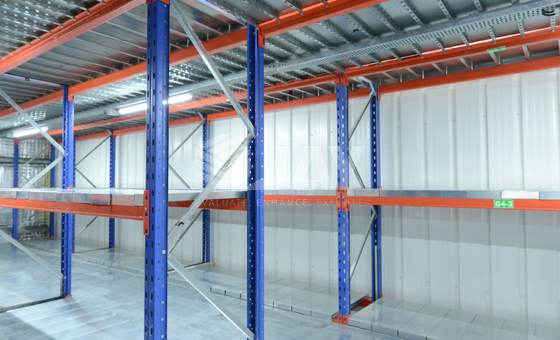 Variable shelf heights can be achieved with fully adjustable shelves and horizontal beams, and can be flexibly adapted to the size of stored material. 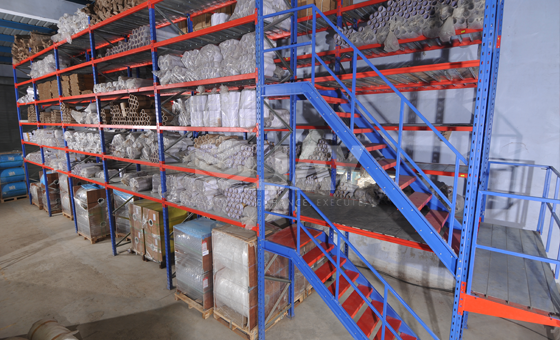 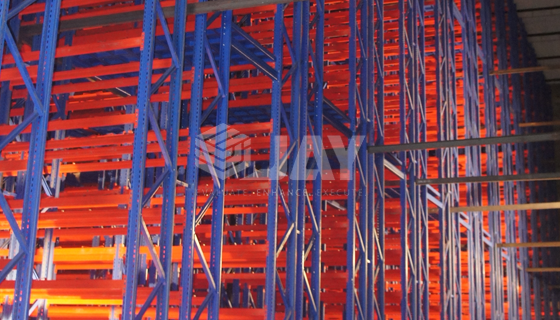 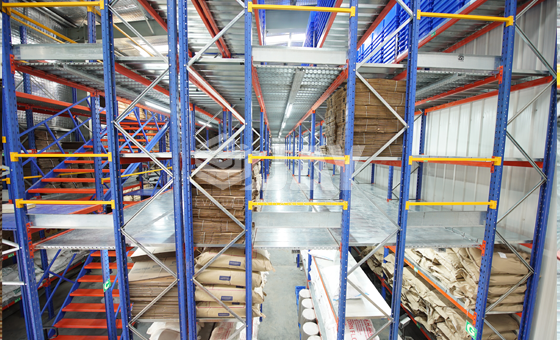 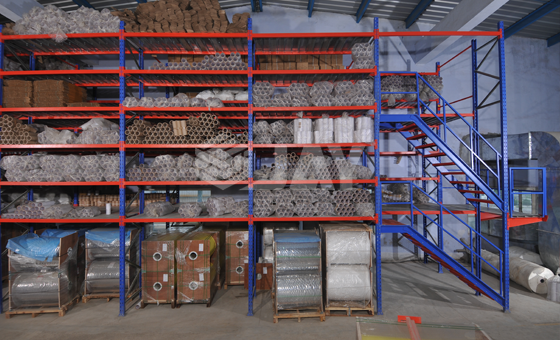 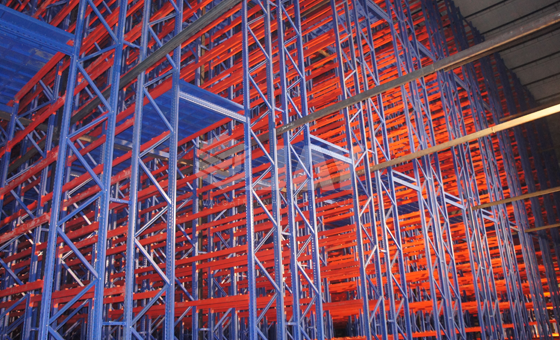 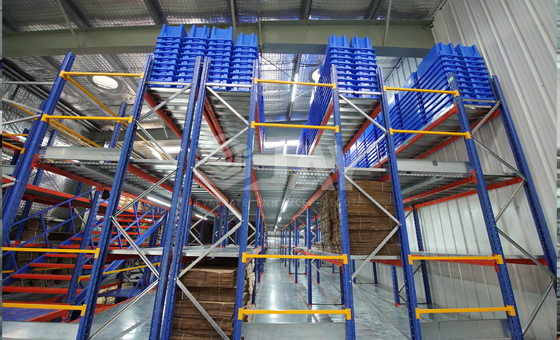 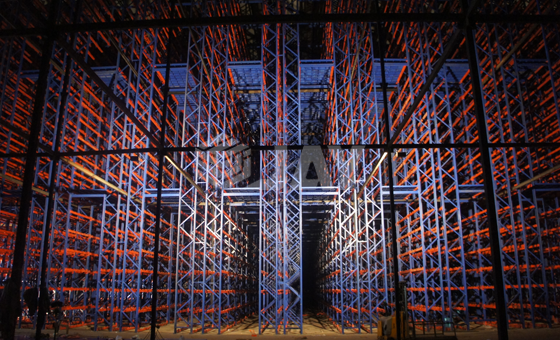 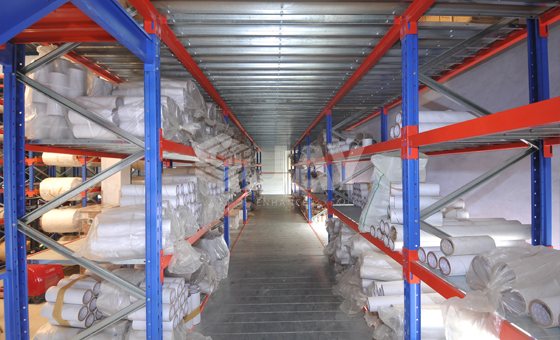 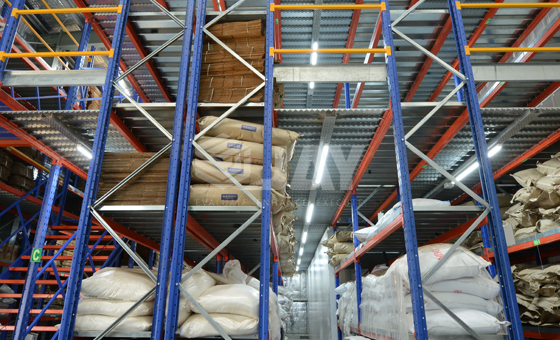 For this reasons the 'Jay' Boltless long span shelving is ideal for constructing freestanding high bay storage with mechanized order picking vehicles or for multi-tier installations with mezzanine floors and high shelf load capacity.